William joined the Maples Group in 2011. Previously, he was a senior tax associate with Linklaters LLP in their London office. He has also worked in Macfarlanes LLP and a large Irish corporate law firm. William is a graduate of Trinity College Dublin and Cambridge University. He is also qualified as an Associate of the Irish Taxation Institute. William is a graduate of Trinity College Dublin and the University of Cambridge. He is also an Associate of the Irish Tax Institute. Chambers and Partners note William as a "pre-eminent tax lawyer". Legal Business' Ireland report has featured him as one of the next generation of star partners to watch. William has also been recommended by Legal 500 and Who's Who Legal 2018. 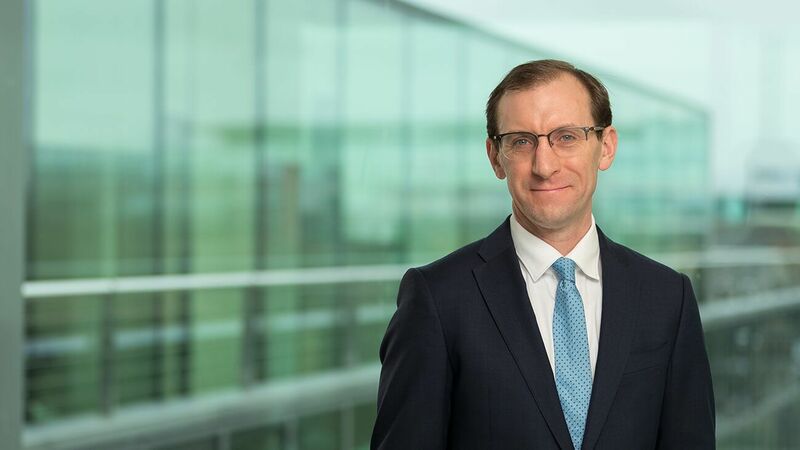 William is a contributor to various newspapers and legal publications on tax matters for Irish funds and other vehicles. He speaks on the tax changes for fund vehicles at our annual Maples Insights sessions. Will is experienced in international structures and regularly works with international law and accounting firms on technical issues, such as the classification of ICAVs. Will regularly represents financial services clients in Revenue disputes, including audits and enquiries and led the settlement one of the largest Revenue cases in recent years.